Is there any correlation between doing a Startup right, perfecting a pitch presentation, and Application Performance Management (APM)? Yes, when looking at it through the eyes of Automation! Let me explain further. 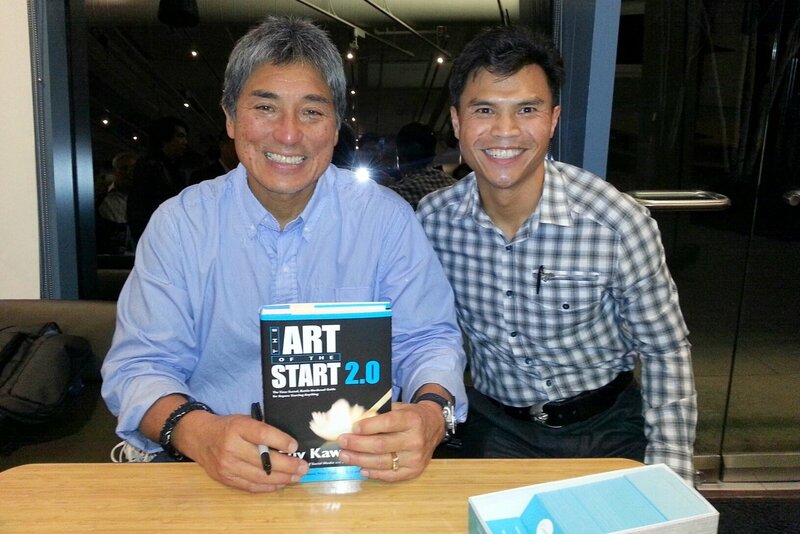 On October 27, 2015, I was proud to represent IT-Conductor as CEO and Co-founder to take the stage in front of 300 attendees at SAP in Palo Alto during the "Art of the Start 2.0 Pitch Challenge with Guy Kawasaki". We were one of five finalists chosen out of 83 applicants to deliver a 3 minutes pitch that night. The 3 minutes pitch was the ultimate result of much work and planning. At IT-Conductor we're passionate about Process Automation which requires careful thought design around these 4 P's: Plan, Practice, Perform and Perfect IT! In Guy's best-selling Startup guides "The Art of the Start" and the new revision "The Art of the Start 2.0", he makes it perfectly clear that there is careful thought to creating a system that works, even for chaotic adventures like startups to increase their chance towards success. The system is simple, yet with Planning and Practice can be Performed and Perfected (with iterations of course). Guy's motivation is that through his writing and public speaking to help automate the process of starting any ventures in life. When you're working in an early-stage tech startup, it can feel like you're stuck inside a box trying to get a million things done on a tiny or non-existing budget, that typically translates to endless hours of work which sometimes can turn your passion into a grind. Well, every now and then one needs to step out for a different kind of grind, the coffee variety. 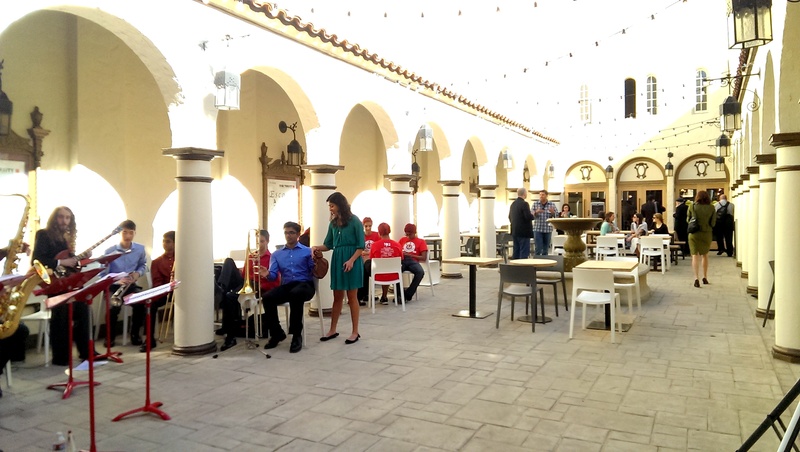 What better way to do it than to mix the café society with the startup and innovation, and that's what SAP opened this week at HanaHaus in Palo Alto , California, the epicenter of innovative minds and startup culture in Silicon Valley.